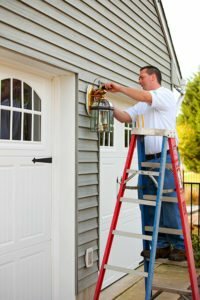 Outdoor lighting designed and installed by our professional electricians improves your home’s visual appeal and increases safety. Make getting around at night safe and attractive with pathway lighting. Protect your home by lighting up the areas where criminals could hide. 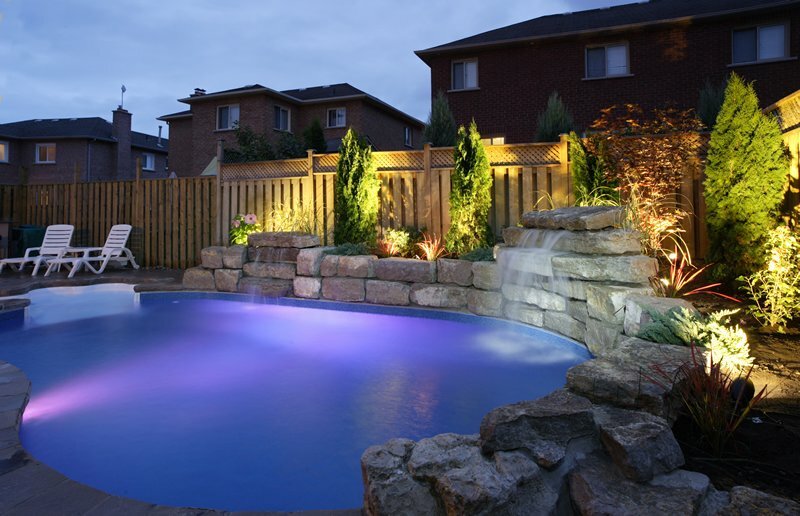 Highlight pools and water features with dramatic lighting. Enjoy your outdoor living space at night with deck lighting. Increase the beauty and value of your property with energy-efficient lighting choices. Outdoor lighting makes your home more useful year-round, no matter the season or weather. Security lighting for your home or business. We provide professional landscape lighting in Maryland, Delaware, Washington, DC and Virginia. Contact us for details or to get your project started.